It is quite common to see groups of women carrying basketful of green leaves walking down the hill trail near Ghangaria, the base station for visitors to the Valley of Flowers, a world heritage site in Chamoli district of Uttarakhand. Ghangaria is also the summer settlement for local residents and a camp site for Hemkund Sahib’s pilgrims. I thought the women were carrying fodder for their cattle. But I was proved wrong by Bharat Chauhan, a local resident. “It is faran, a member of the onion family. Once it begins blooming in June and July, local people climb up to the alpine meadows in search of the spicy leaves,” revealed Bharat. The rolling meadows of the Himalayas are treasure troves for many precious plant species. Of the numerous exceptional plants, Allium sp, locally called faran, is the most sought-after spice of the local people. “The term faran is generally used by non-tribal people. 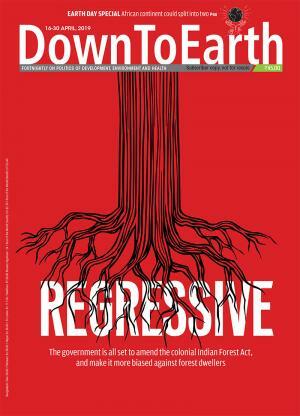 The sub-tribal groups within Bhotiya community of Uttarakhand express it by different names, such as Koch by Marchha, Ladum by Tolchha of Garhwal region and Dhunwar by Bhotiyas of Pithoragarh,” says V P Bhatt, scientist at the Herbal Research and Development Institute (HRDI), Mandal, Gopeshwar. Allium, a genus of bulbous herbaceous plants usually having narrow leaves, is known to have 250 species across the globe, says The Flora of British India. Many of these species grow in the Himalayan region, which include A stracheyi (rosy to pale yellow flowers), Awallichii (purple flowers) and A humile (whitish flowers). All three species are often used as spice, especially for flavouring the curry. 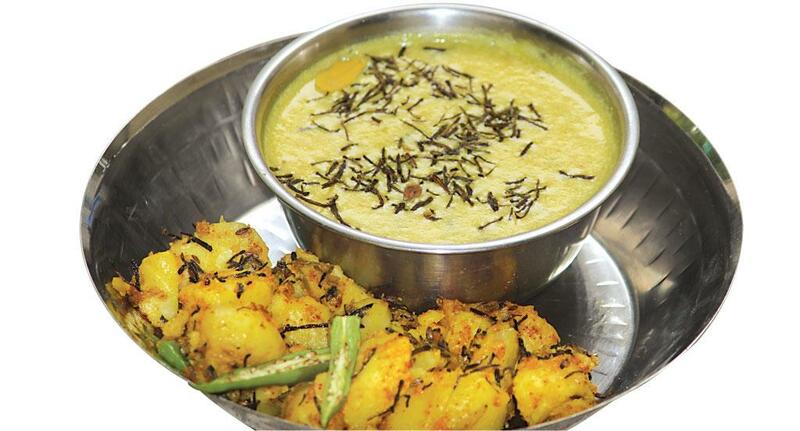 Alookegutke tempered with faran is one of the best local dishes in Uttarakhand, which is enjoyed with chapatti made up of buck wheat, locally called phaphar (Fagopyrumtataricum) in the high altitude Himalayan villages of the Bhotiya community. I recently enjoyed alookegutke tempered with faran at a friend’s house. This is a very easy, traditional and popular mountain dish. 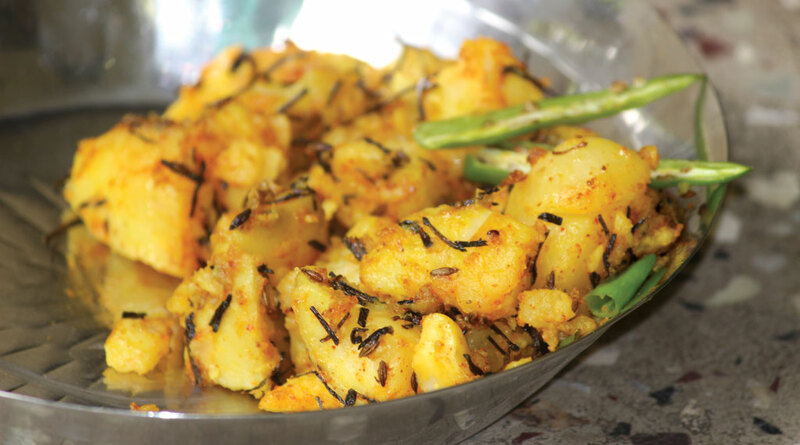 It is best to prepare it with fresh potatoes sold across India during winter (see recipe: ‘Alookegutke’). Faran is also used in a host of recipes, including flavouring daaland curry. A study by K S Negi and K C Pant, published in Economic Botany in 1992, states that the young aromatic leaves of Allium humile and Awallichii are used as green vegetables and the dried leaves are used as condiments. The tuberous roots of Astracheyi, which grow between 2,500-4,000 m, are also cooked as a vegetable. The authors have documented 10 species of the wild Allium growing in central, northeast and northwest Himalayas to establish the use of wild Allium for food, spices and condiments. Studies also reveal that faran has several medicinal properties. For instance, Ahumile is used for the treatment of indigestion, blood purification, diabetes, asthma, jaundice, cold and cough. A stracheyi’s leaf is known to have analgesic and anti- inflammatory properties, and Awallichii is traditionally used in curing bile-related disorders and flatulence. Faran, whether collected from the wild or cultivated in farms, is dried in shade. Once dried, it can be stored for months and used when required. Farming of faran is a profitable business. Almost all families in Tolma, a village in the Nanda Devi Biosphere Reserve, practise faran farming. 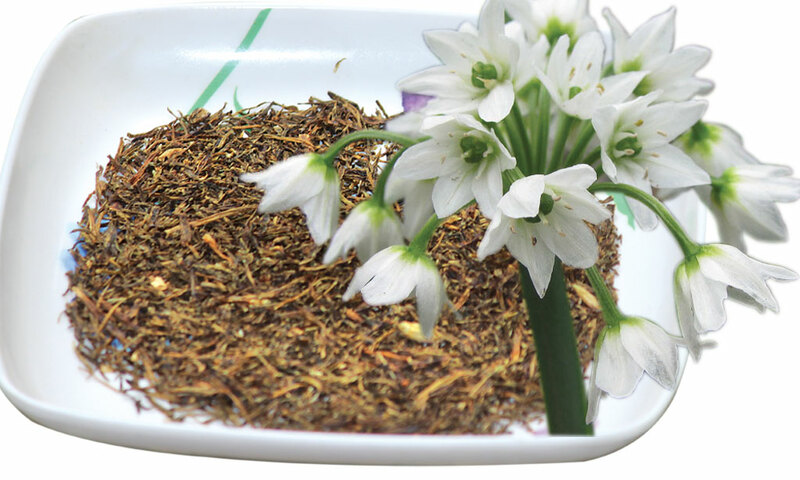 “Like many medicinal and aromatic plants, marketing faran is not a problem. It is always in high demand,” says Bishan Singh Panwar of Tolma village, who also practises faran farming. Faran is harvested three times in a year—in May, July and September—October. Though there is not much difference in taste, faran harvested in May is considered to be of best quality. Significantly, about 2-5 cm of the plant above the ground is not disturbed and leaves beyond that height are harvested. So the underground plant parts remain intact to produce new crops. Once the plant flowers, the leaves lose their flavour, while the underground parts of faran continue multiplying. Faran is an organic crop; composted cow manure is applied twice a year—February and November-December. The crop is grown in a relatively plain area so that water can spread across the farms. Farmers avoid growing it on sloppy land. A study by HRDI says that 0.404 hectare of farmland can ideally produce 100 kg dry leaves and flowers of A stracheyi, which can fetch a profit of about Rs 115,000. Last year, the rate of dry faran was Rs 350 per kg in Tolma in upper Kedarnath valley. Once it leaves the village markets, its cost escalates. The local people who grow faran offer it to their relatives as a gift and to people in areas where it is not found. “Whenever a guest visits us, I offer him faran as it is a unique gift from my village,” says Panwar. In view of its social, medicinal and economic importance, HRDI has been promoting the cultivation of Astracheyi. The Uttarakhand government, too, has enlisted it in the 28 prioritised medicinal and aromatic plants for farming, offering a subsidy to farmers to grow the plant. While trekking to Badrinath, I once chanced upon a group of women in traditional attire collecting faran from the mountain slopes of Khiron valley. “Faran of this valley possesses a unique fragrance,” revealed one of them, underlining the fact that local environmental and soil conditions help enhance the taste of faran. Besides, faran in the wild has a distinct advantage over the cultivated one because of its unique flavour. But uprooting the entire plant hampers the process of natural multiplication. Harvesting of aerial parts, which is mainly done before the seed setting, affects the natural regeneration. The overexploitation of Astracheyi and deterioration of potential habitats have made it a threatened species. Therefore, measures need to be taken so that our future generations are not deprived of its delicious flavour. Heat oil in a wok; add asafoetida and faran; let them crackle. Add chopped potatoes, turmeric powder, chili powder and salt. Mix well and heat for 5-10 minutes for a crispy taste. Garnish with fried dry red chili.